Brookside Gardens celebrated Earth Day with a ribbon-cutting ceremony for its new parking garden – which has transformed the entrance of the gardens. 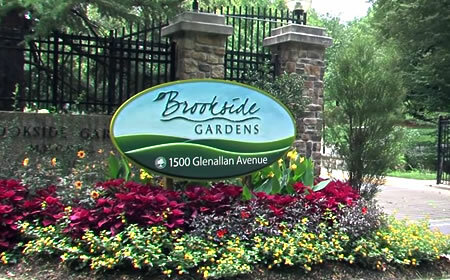 The five million dollar Garden Gateway project uses sustainable design to improve the entrance, parking and access to Brookside Gardens. You can find out more about the Gardens Gateway Project, here.